Whether you’re a tech enthusiast or just someone who uses your computer to check your AOL e-mail, at some point you’ve arrived at the decision as to whether or not to turn off your PC. Do you just leave it on and let it chill until the next time you need to use it? Or maybe you turn it off hoping that you’ll save some money on your electricity bill. This is one of those questions that most people have thought about but probably haven’t bothered researching an answer. Reddit user Interlinked, on the other hand, grew tired of thinking about it and decided to contact eight major hardware manufacturers to find out what they have to say. Let’s look at the responses. 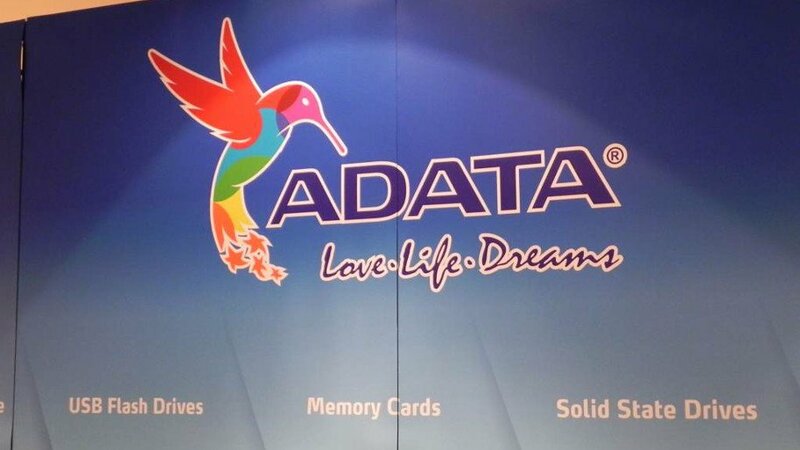 Thanks for supporting ADATA product. It won’t impact the normal use. Okay, so this doesn’t really help us other than making it sound like it doesn’t matter. Maybe that’s true, but we need an answer. Let’s look at what the others had to say. “Thank you for contacting Asus, my name is Paul and I will try my best to assist you with your situation. 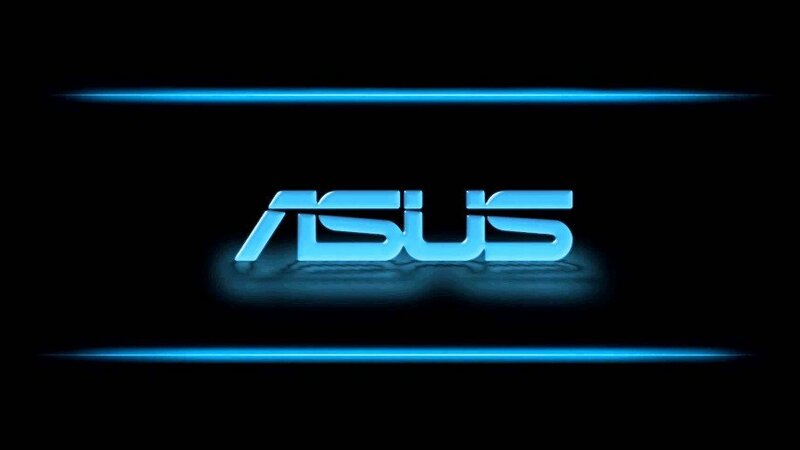 While lacking in confidence on the topic, Paul from ASUS recommends turning off your PC. Though, no explanation is given, making it seem more like an opinion. Let’s keep looking. 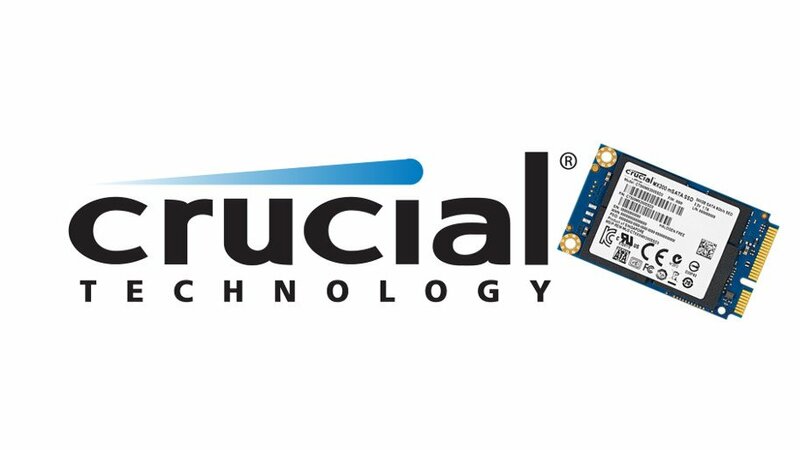 Like ADATA, Crucial decided not to pick a side but makes a great point. After following the link we found that there is no conclusive literature in regards to what is the best practice for when, if ever, to turn off your PC. But surely one is at least a little better, right? Let’s check in with EVGA. “Other than fans and mechanical drives either way will not have an appreciable impact on the lifespan of the components during an average upgrade cycle. The fans and hard drives may ware out faster if left on 24/7 however unless it is a dusty environment the fans may outlast the system. Please note that sometimes windows and power supplies may become unstable after very long periods of up-time so it is best to turn off the system from time to time. 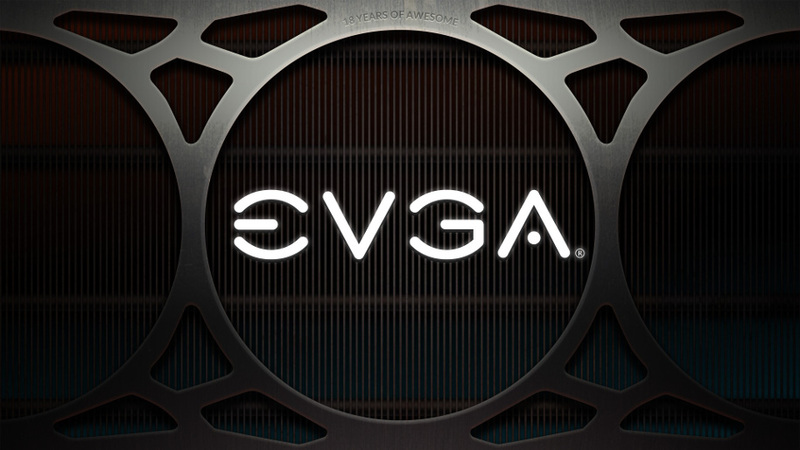 Providing by far the best response yet, EVGA goes over a couple important points on this topic. For one, component degradation should be a primary concern of anyone who prefers keeping their PC on all the time, and on that topic, modern hardware is robust enough to last years without issue. So, maybe keeping your PC on most of the time and occasionally rebooting is the way to go. 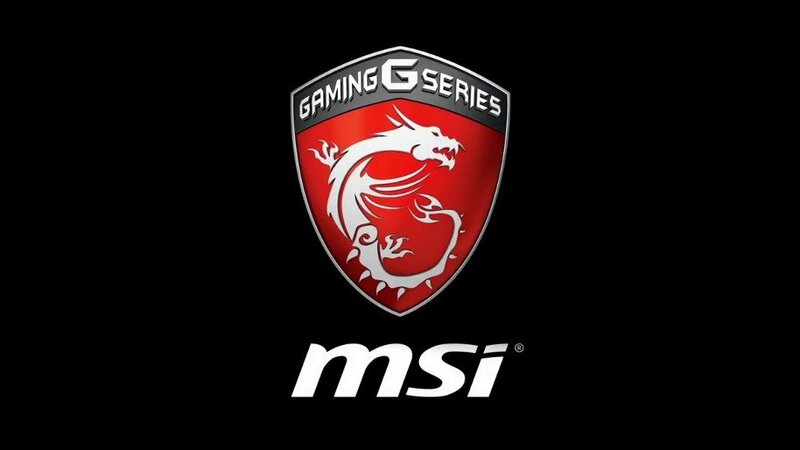 I wonder if MSI agrees. “Thanks for contacting MSI technical support. Regarding your concern, if you don’t need to use it for weeks/months, you can shut down it when you don’t use it. Thanks! Thanks for your cooperation in advance! Closing with the double thanks, MSI also agrees that turning off a PC when you aren’t using it is best practice. We’re seeing a trend here. 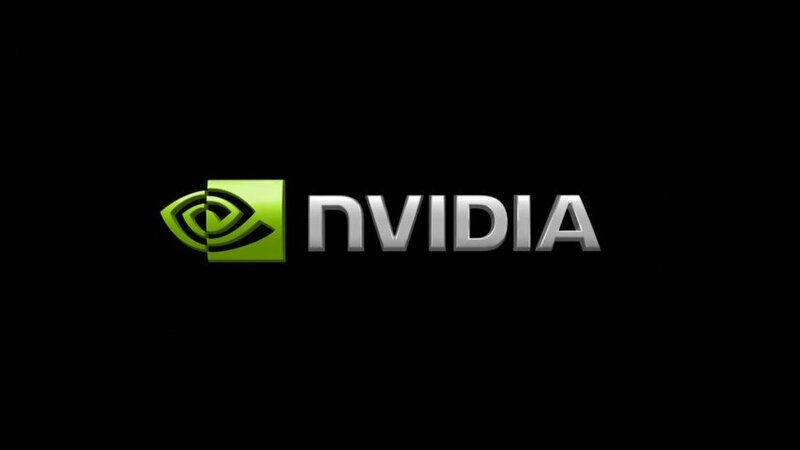 “Thank you for contacting NVIDIA Customer care. My name is Imran and I will be assisting you in the query that you have. From the email description, I understand that you want to check regarding the shutting down of the system. Please be assured that I will do my best to help you further or point you in the right direction. Imran from Nvidia not only appears confident on the matter, but he also exudes tremendous customer service skills. Nice. Once again the verdict is to turn off the PC when you aren’t using it. We’re getting somewhere. 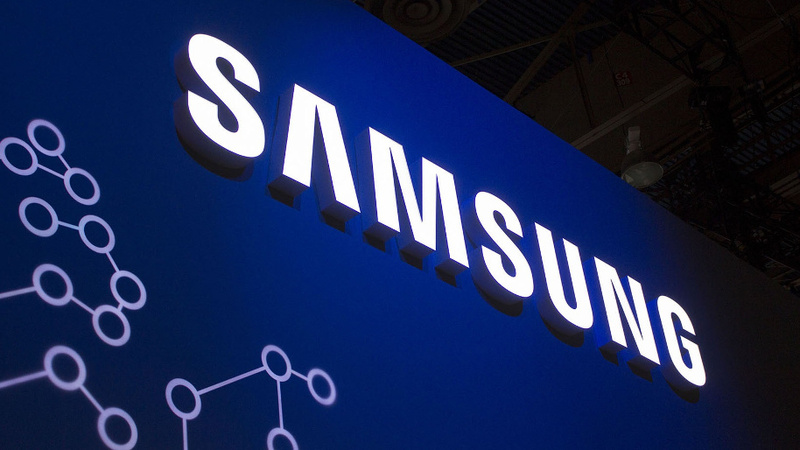 “Thank you for contacting Samsung. With reference to your email, I understand that you’d like to know if shutting down your PC every night would wear out the components faster when compared to the PC left ON for weeks. I’ll be glad in helping you with the required information. If you use your computer multiple times per day, it’s best to leave it on. If you use it for a short time – say an hour or two – just once a day, or even less, then turn it off during nights and you can turn it on during the mornings or next use. Hope the above provided information would be helpful. This is the best response yet, even if it doesn’t explain precisely why you should probably turn your PC off during long periods of inactivity. “Thank you for contacting Seagate Support. I understand that you would like to know if shutting down your computer daily causes more wear. I apologize that this information is not more readily available to you. I will be happy to assist you. Shutting down a computer does not cause more wear on a drive. If this inquiry concerns an internal drive in the computer, it will most likely help the drive last longer as internal drives are typically certified to work so many ‘power on’ hours. These are typically based on the general five days a week, eight hours a day. 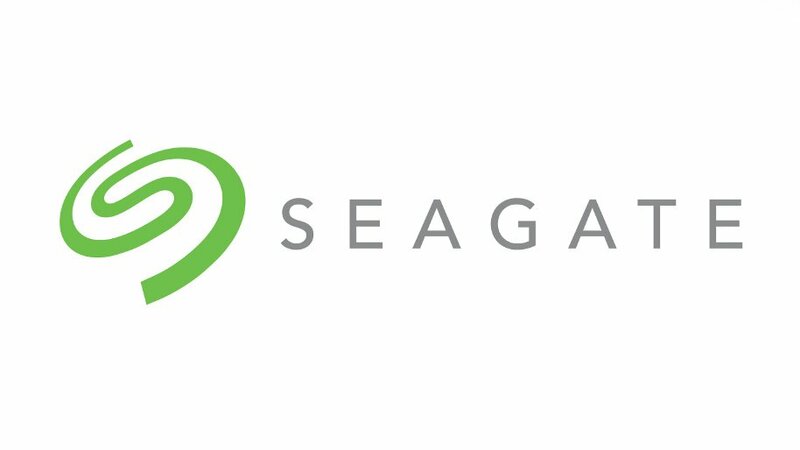 Seagate closes this investigation with some good details, especially since it’s a popular hard drive manufacturer. Heather’s word on the matter coincides with what some popular tech YouTube channels have concluded against relatively common belief: shutting down a computer doesn’t affect the longevity of a drive. However, leaving a drive active for long periods of time does eat into how many cycles it can perform before it’s worn out. That said, it takes a long time for modern SSDs to achieve failure. With all this in mind, we arrive at our conclusion. No matter what you do, it won’t have a large effect on the long-term lifespan of your PC. If you care about min-maxing longevity, then consider turning the PC off any time you don’t expect to use it for a few hours as it could make a very minor difference in the long run.